Feature a range of games from outside developers that are designed to work specifically in the app. 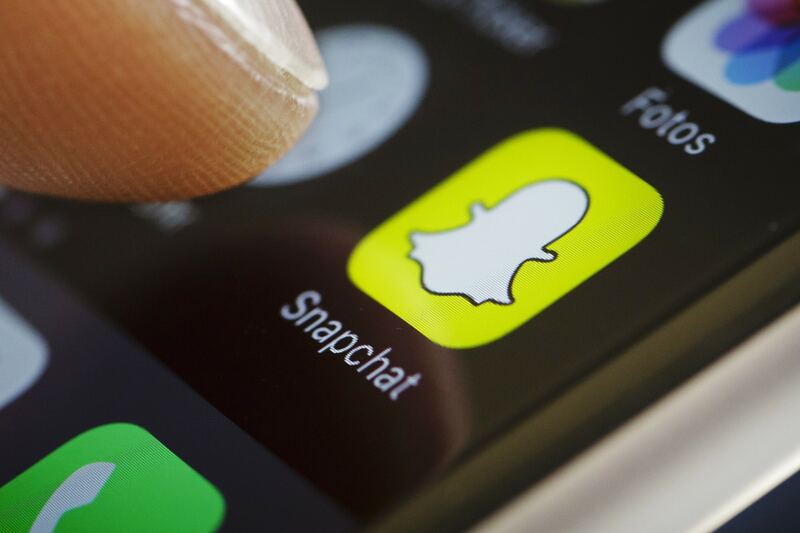 Snapchat is slated to launch a new gaming platform within its existing app. This new in-app gaming platform will be a dedicated Snapchat gaming platform, which will feature a range of games from outside developers that are designed to work specifically in the app. This comes as no surprise as Snap has been adding more interactive AR games and features within its Lens carousel in a bid to grow its audience over recent months. This next step – the launch of an in-app gaming platform – comes as a natural next step for the platform, especially against a backdrop of heightening competition from Instagram, as well as the rise of emerging platforms such as TikTok.